Housed in 4-panel A5 Digipak. https://theudho.bandcamp.com/album/de-roep-van-het-woud The CD version of the newest Theudho album. Comes with elaborate booklet with lyrics and photos as well as two bonus tracks. Werewolf rex digipak-CD ltd. to 880 handnumbered copies. 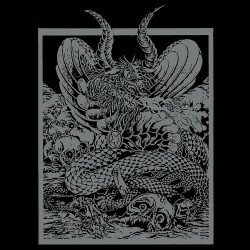 https://www.youtube.com/watch?v=khWREu3e7oM Essential Black Metal album from 1991! To celebrate the 25 years of Osmose productions, we get the permission from Century Media to re-issue our very first release from April, 1st, 1991 under a limited edition DELUXE digipack to 1000 copies, including complete booklet with lyrics. https://www.youtube.com/watch?v=OBY8EMnTGJY Check other available Judas Iscariot titles here! Audio straight from the original 1984 Lp. 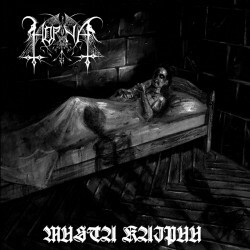 Best Cd available for Bathory's debut.